The Minister of Justice and Constitutional Affairs Maj. Gen Kahinda Otafiire. 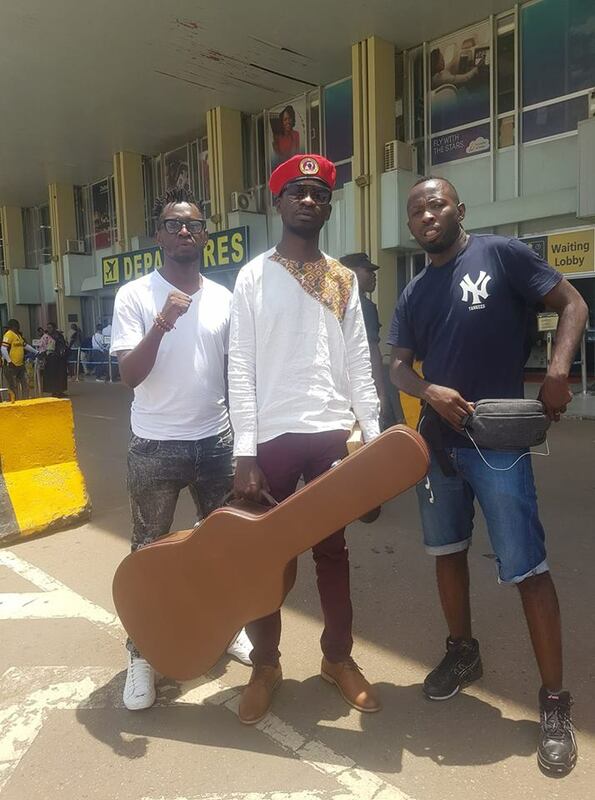 He has said Bobi Wine wants to return colonialism. KAMPALA – The Minister of Justice and Constitutional Affairs, Maj.Gen. (Rtd) Kahinda Otafiire has described Kyadondo East MP Robert Kyagulanyi aka Bobi Wine as an enemy of the young generation for always involving foreigners in Uganda’s politics. Speaking in Mbarara town at an event to promote President Museveni’s sole candidature project on Saturday, Gen Otafiire said Bobi Wine is trying to bring back colonialism to Uganda by reporting President Museveni to United States of America and United Kingdom after the Arua Municipality MP by-election chaos. “Our enemies are those working for the colonialists. You have a quarrel with Museveni and run to United States of America to report, you get a misunderstanding with Museveni you go to United Kingdom to report him, do those people govern us? Are you a president for Americans or British, have you ever seen Museveni going to UK to ask for forgiveness. But you keep saying I go back to Uganda; to do what?” he said. “If you want to go to report Museveni to Europeans, when you go there please keep there. You are coming to seek for votes then after putting you into power you use Americans and the British to lead us. No we got fade up with that. 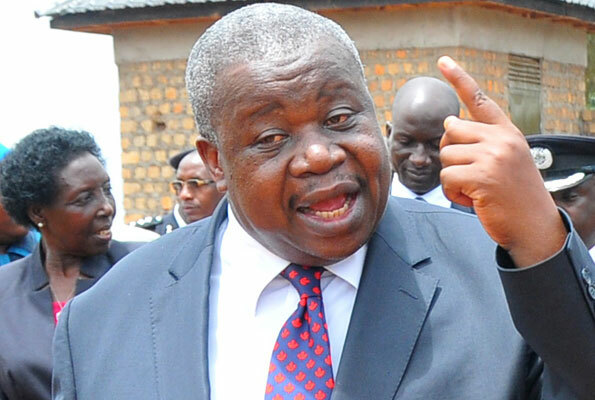 That is why we are praying that we can build a united Africa so that Africans can lead themselves,” Gen Otafiire said. Former Security Minister in Obote’s government now presidential advisor on security Mr Chris Rwakasisi said President Museveni is a leader of his kind who is unique that you cannot find his replica anywhere in the world. “I fought Museveni when he was in the bush and I was in the State House but I failed, so how do you tell me to fight him when he is in the State House? In the whole world there is no any other Museveni. He has the capacity to fight an enemy, win him and after work with him,’’ Mr Rwakasisi said. Mr Rwakasisi also blamed Rwandan government for making her people live like refugees yet the country claims to have democracy. “I heard the word ‘refugee’ in reference to Rwandans when I was young and now I am clocking 80 (years) next month but Rwandans are still refugees and they keep saying that they have democracy. In Uganda those who are in exile are there by choice but not like Rwanda,’’ Mr Rwakasisi said.